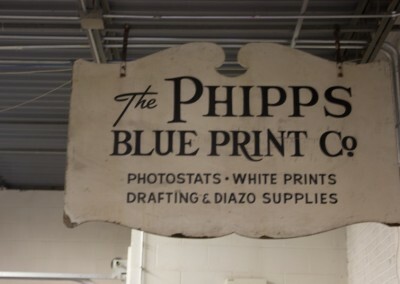 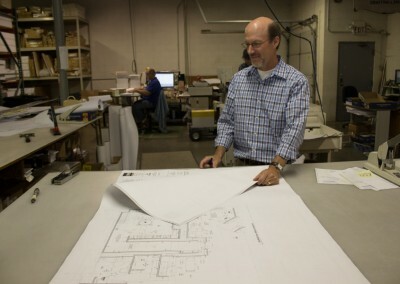 In 1965, Bill Phipps founded the Phipps Blueprint Company in Cincinnati, OH. 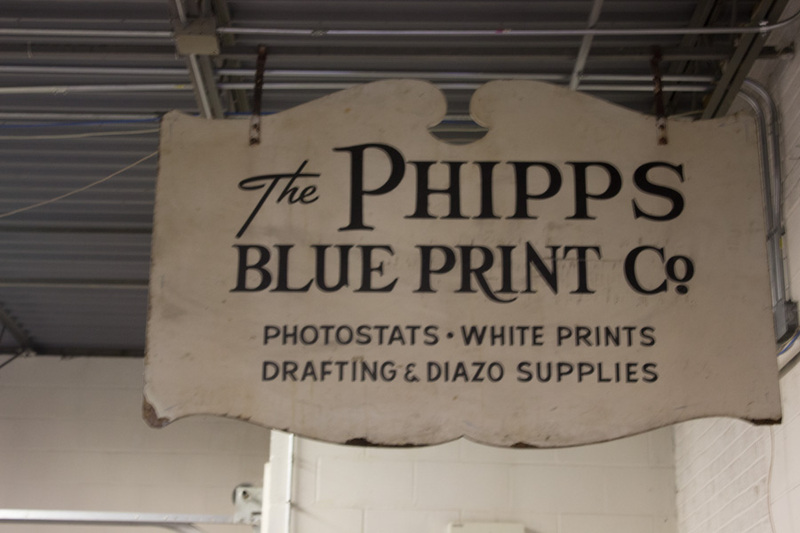 In 1978, the company name was changed to Phipps Reprographics to better reflect the changing industry. 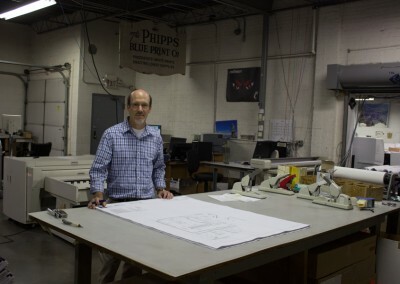 In 1995, Bill’s son Jack became President and Bill’s other son Ed became Vice-President of Phipps Reprographics. 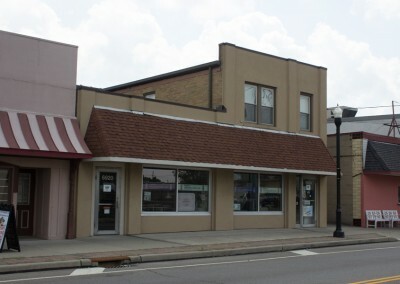 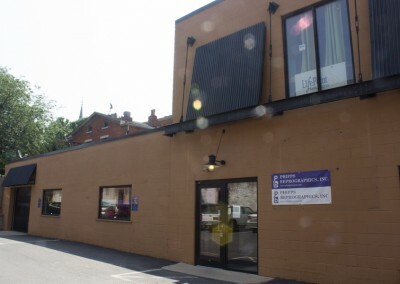 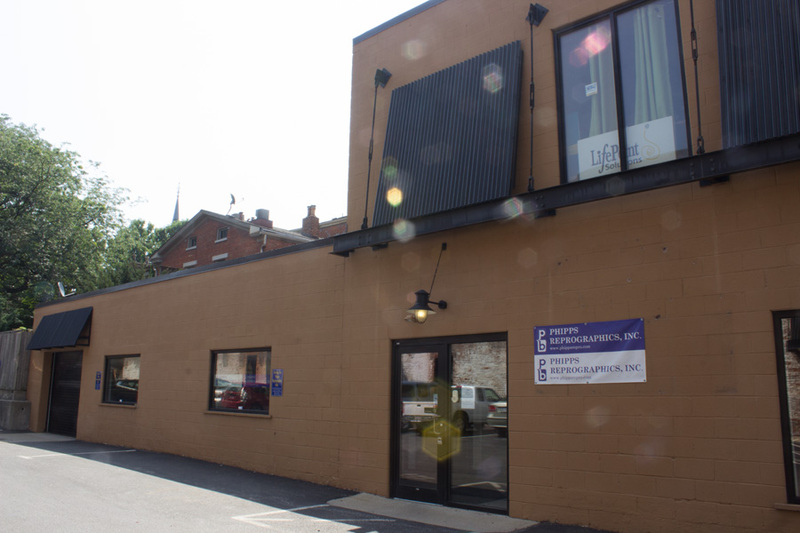 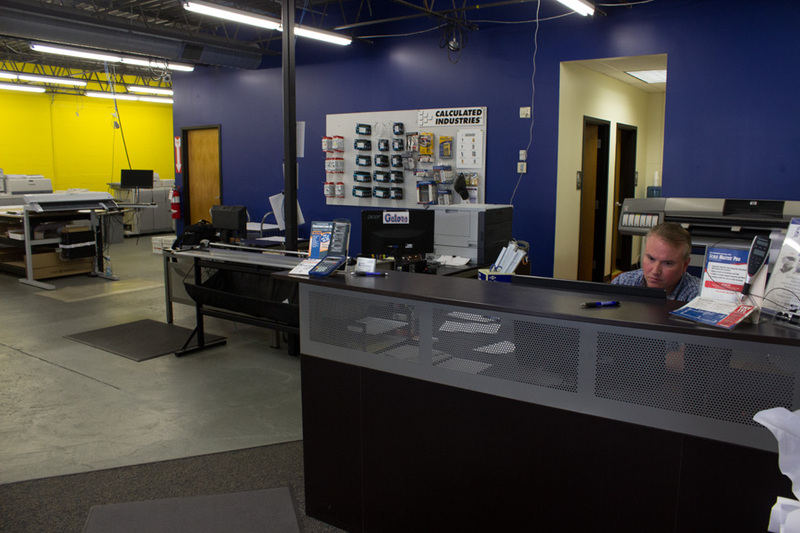 In 2013, we opened a second location in Covington, KY to better serve the Northern Kentucky region. 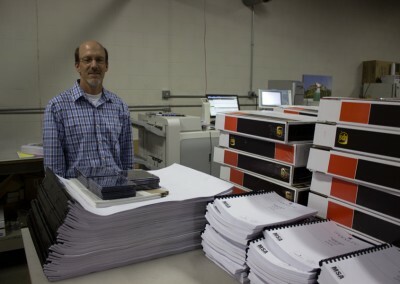 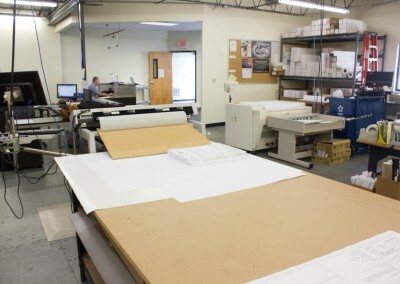 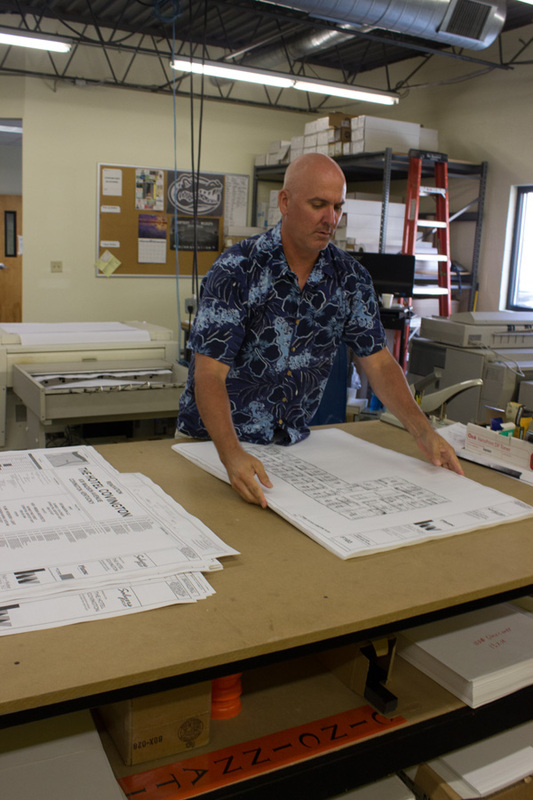 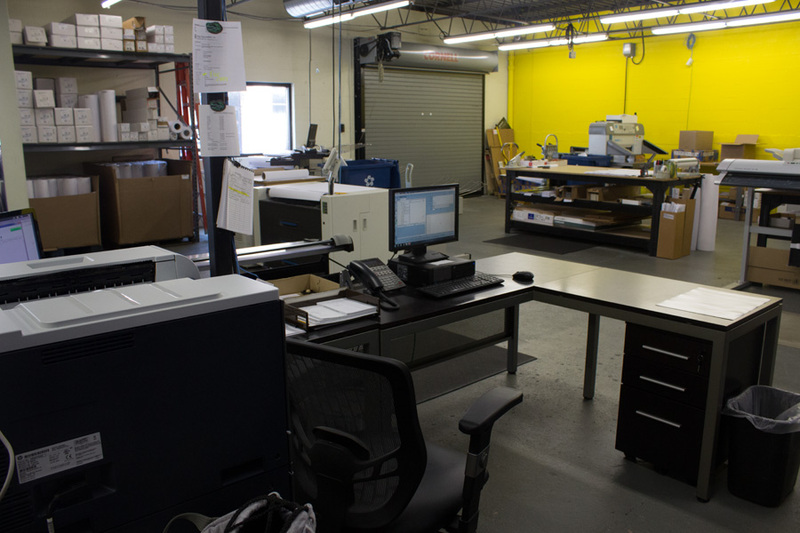 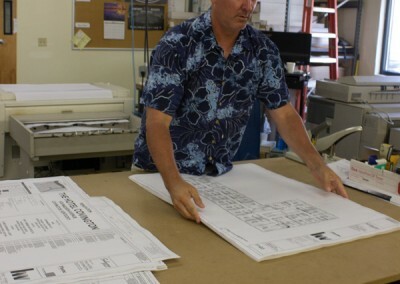 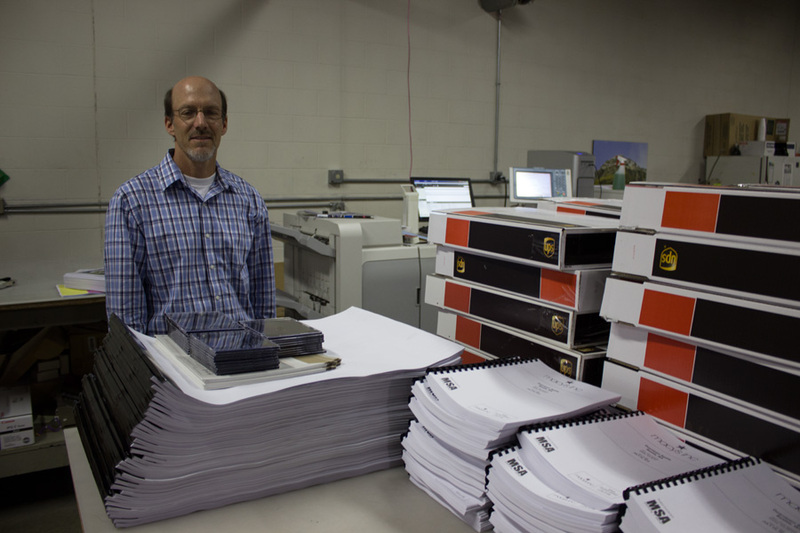 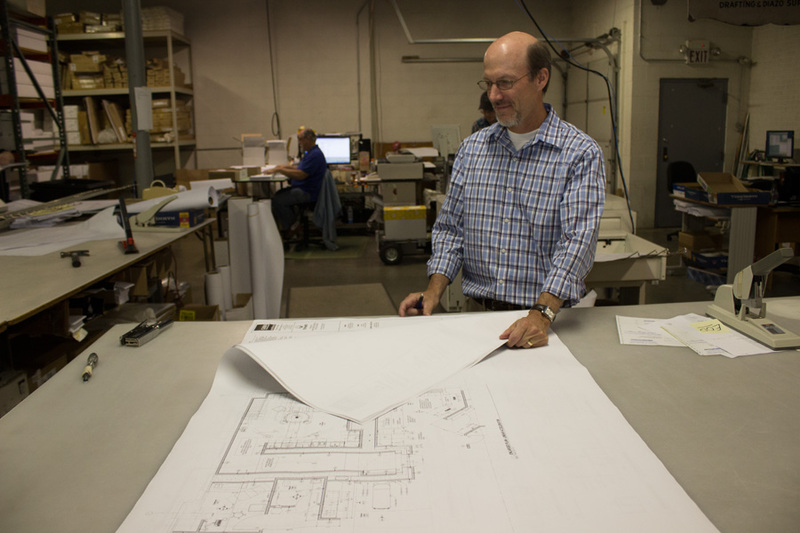 Over the years, Phipps Reprographics has been serving the construction document printing and copying needs of architects, engineers, designers and construction professionals. 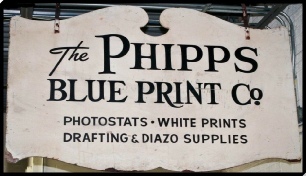 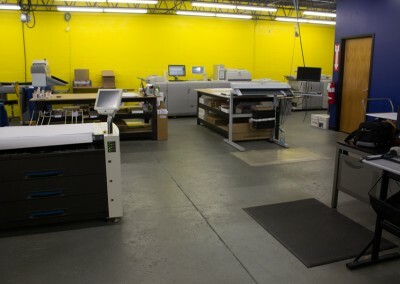 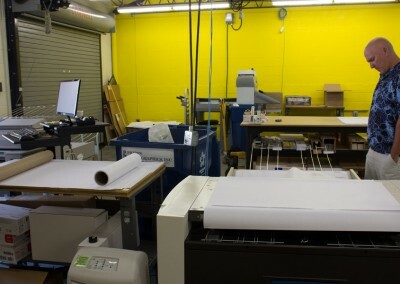 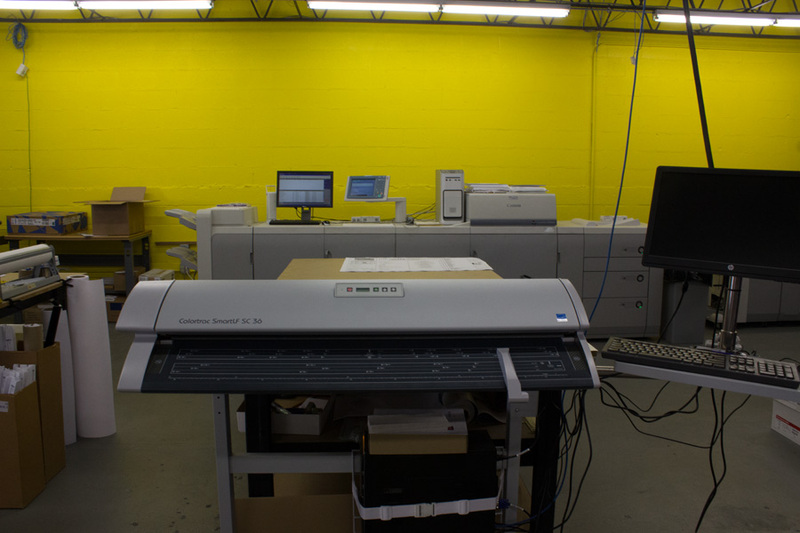 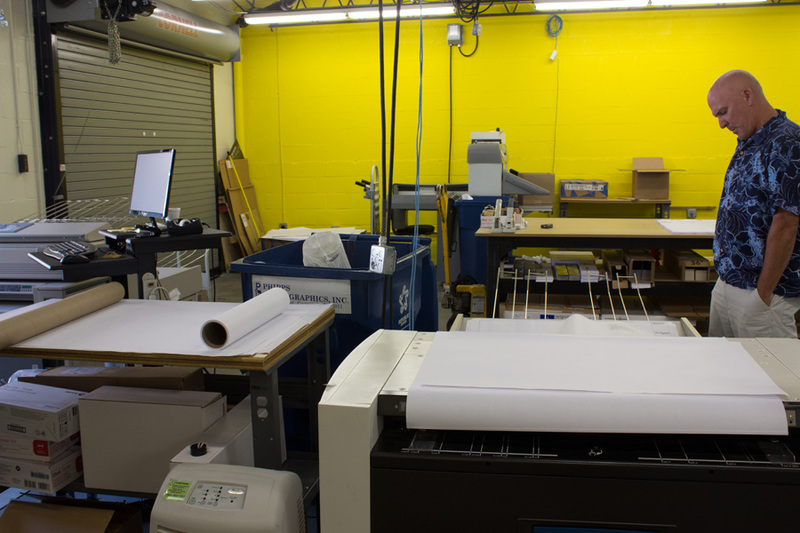 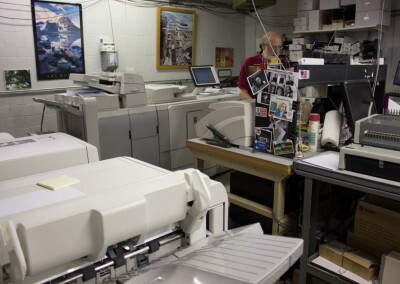 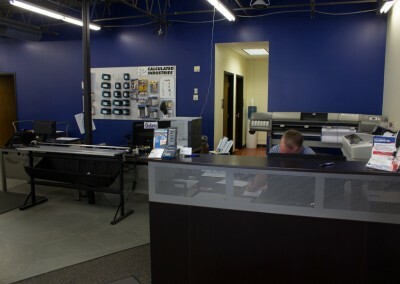 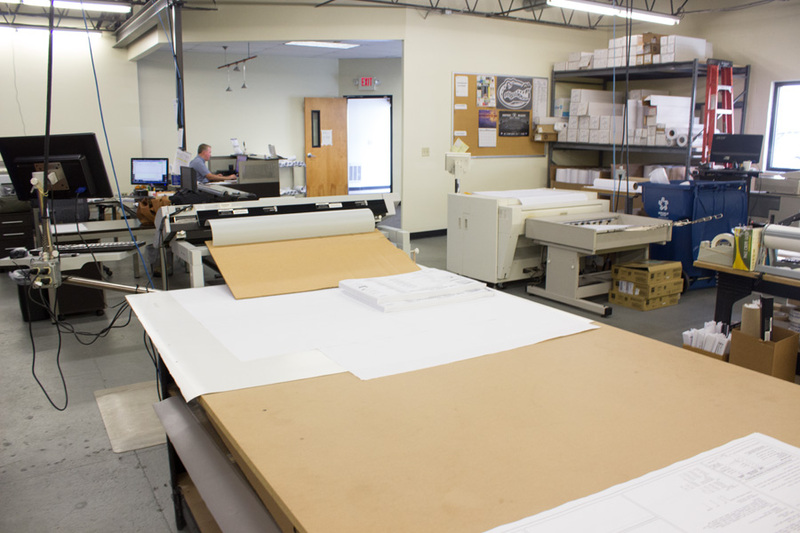 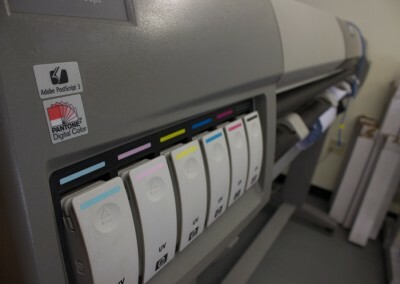 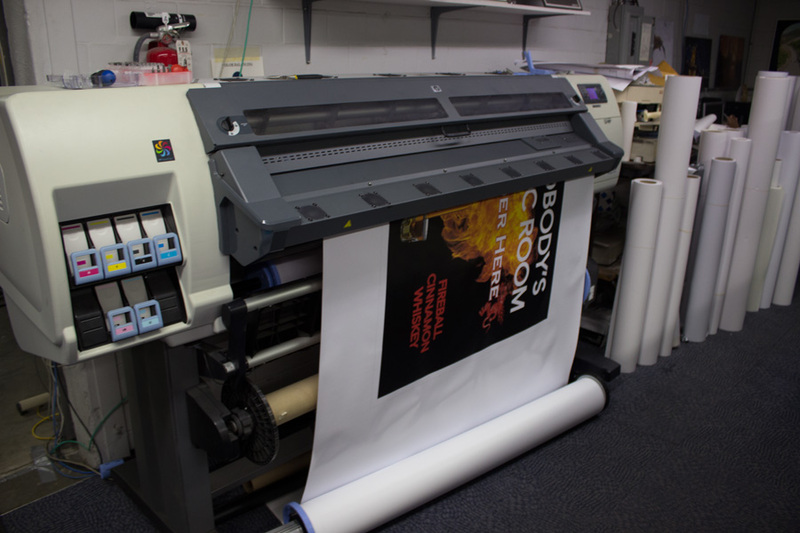 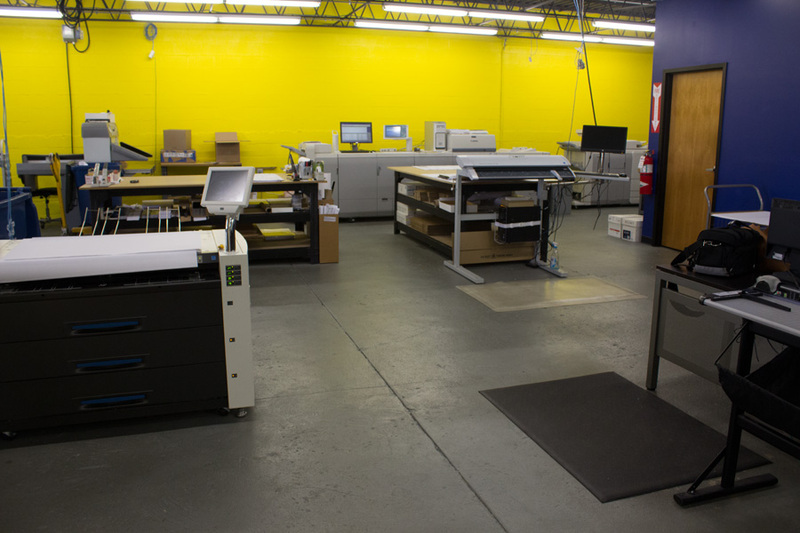 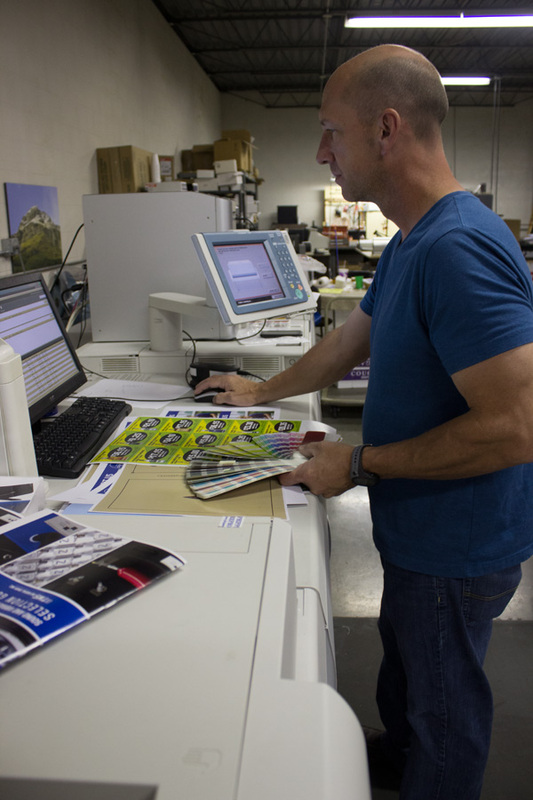 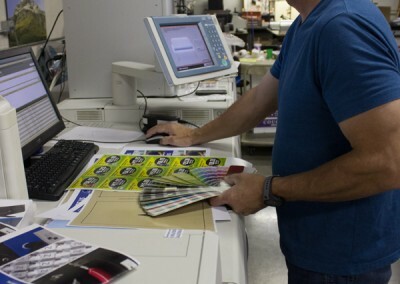 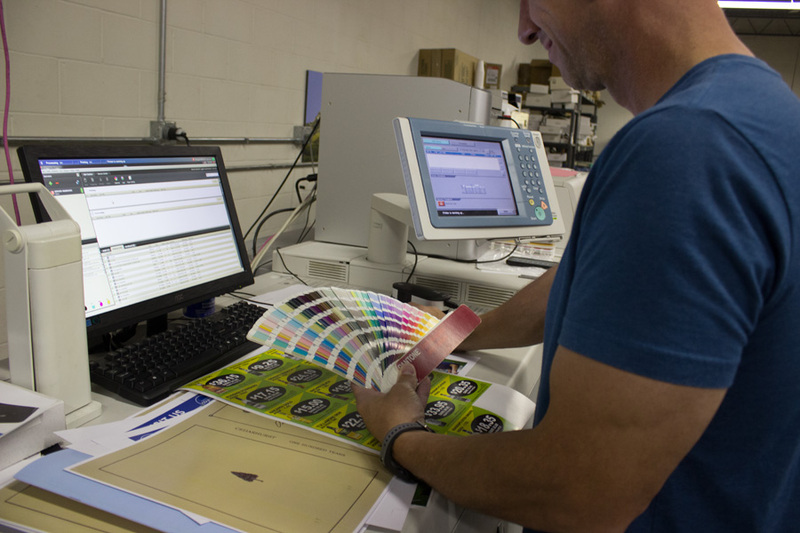 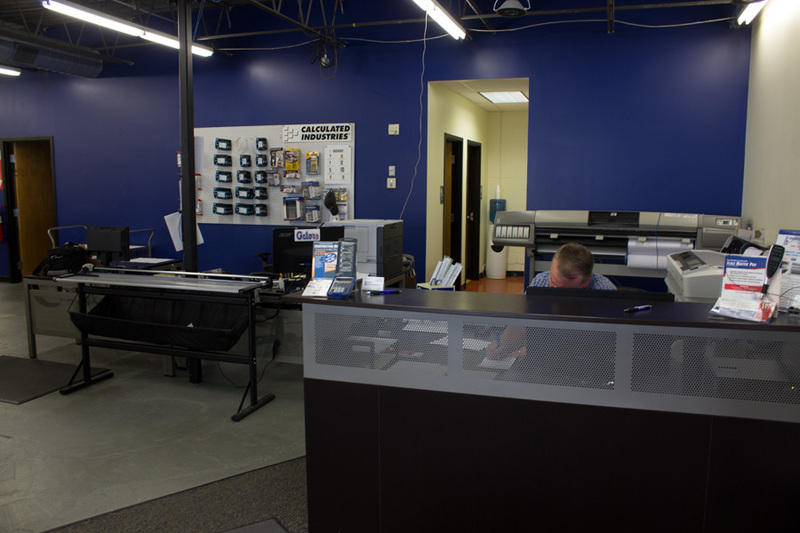 Phipps Reprographics offers a variety of other services such as scanning, color printing (posters, banners, flyers and marketing materials), dry mounting and laminating. 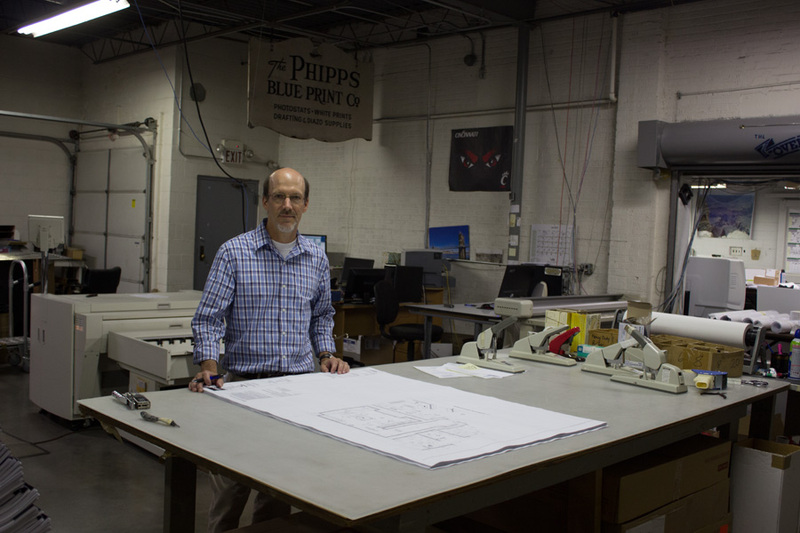 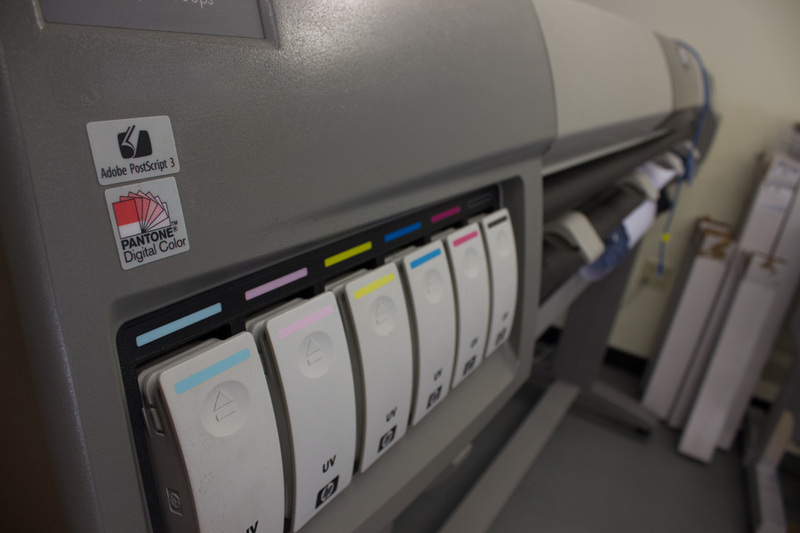 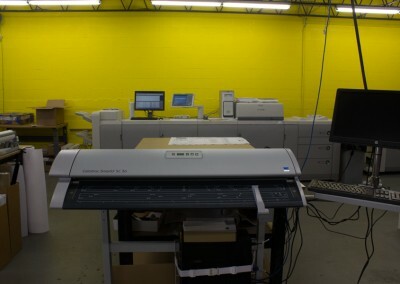 Phipps Reprographics is a Hewlett Packard dealer for the Designjet line of printer/plotters along with KIP engineering copiers. 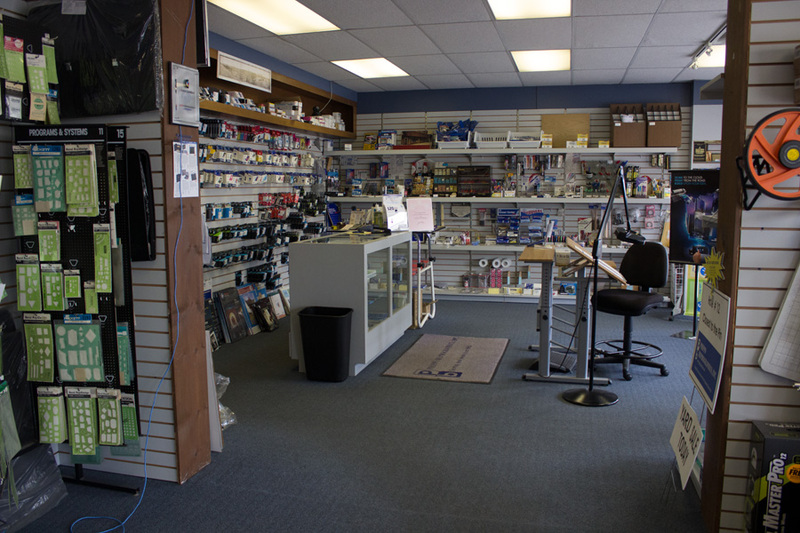 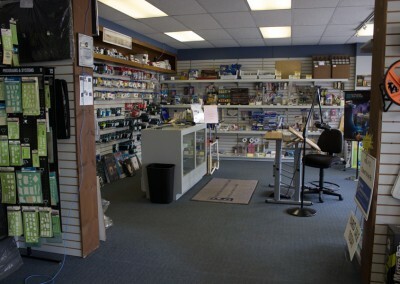 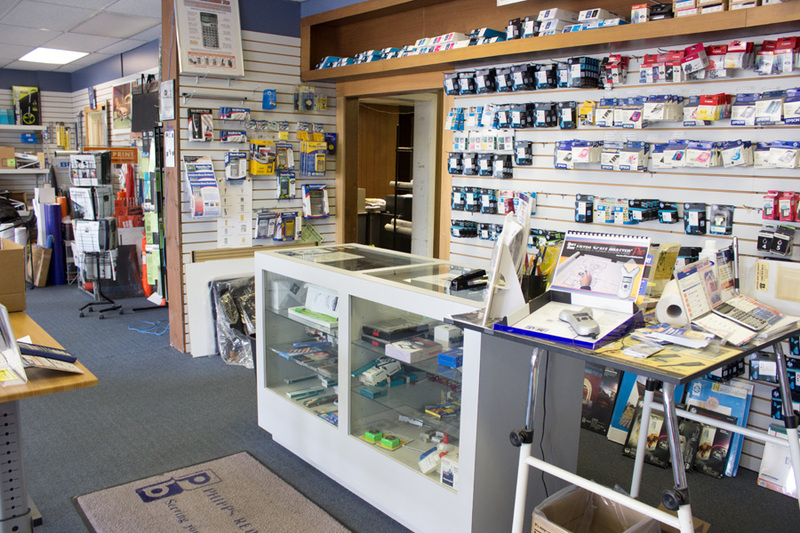 We also offers a complete line of products and supplies for your office. 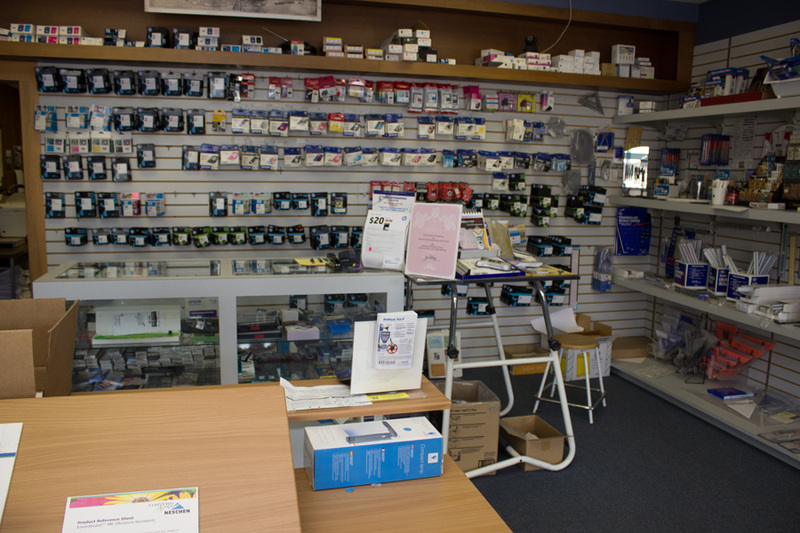 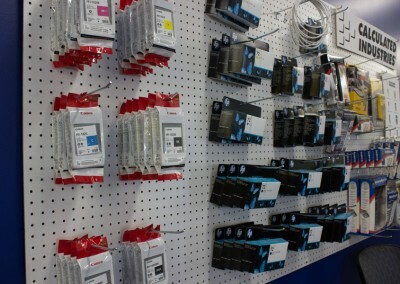 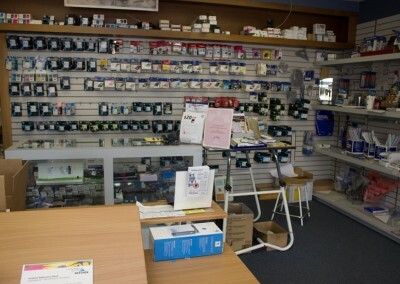 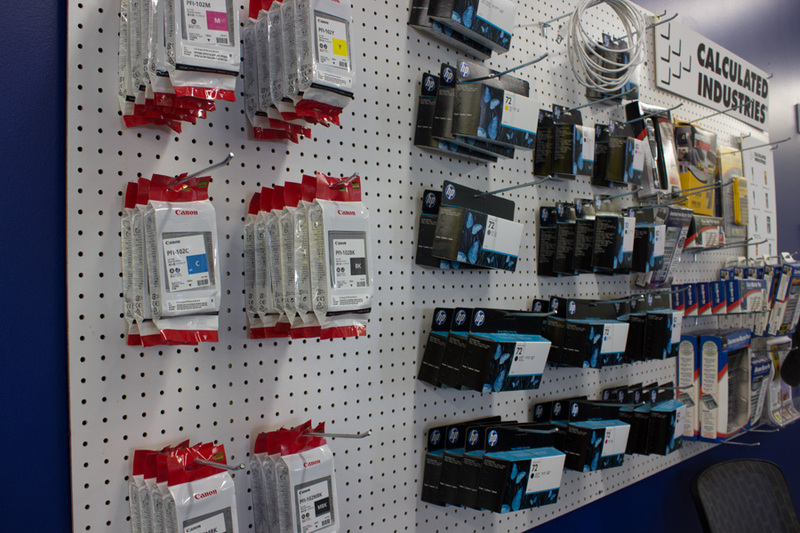 We carry many name brand inks and toners. 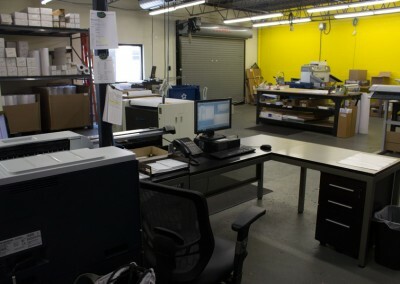 Check out our online catalog to view/order drafting supplies, furniture and storage. 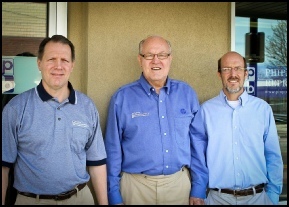 We have 4 full time delivery drivers for pickup and delivery service in the Greater Cincinnati and Northern Kentucky area. 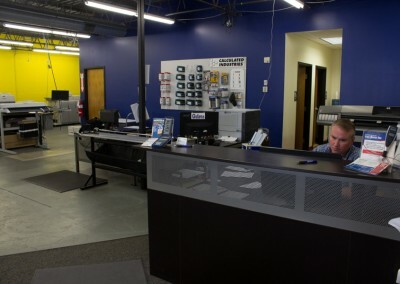 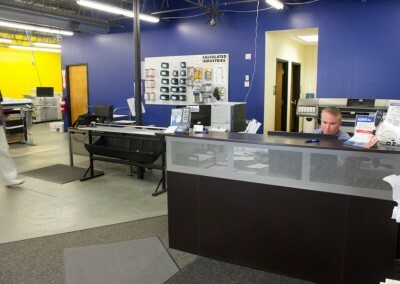 We also offer UPS & FedEx service outside our delivery area. 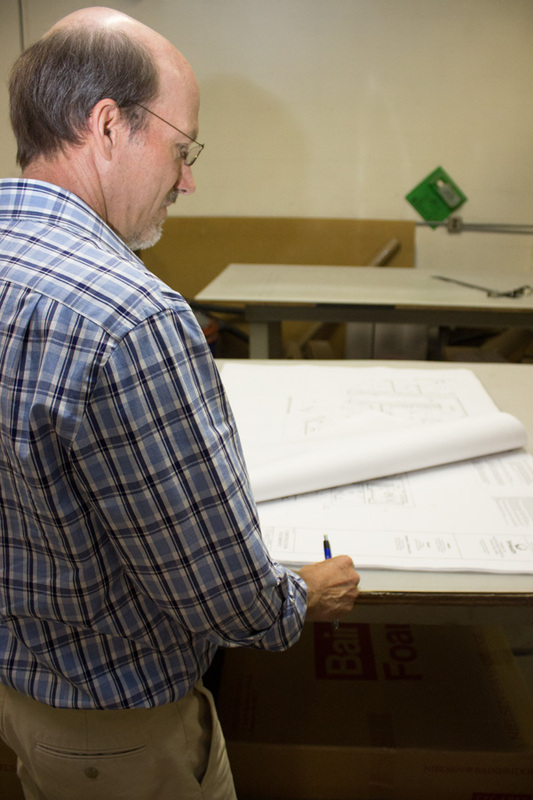 We are able to handle the largest of projects, yet small enough to give you the individual service and attention you deserve. 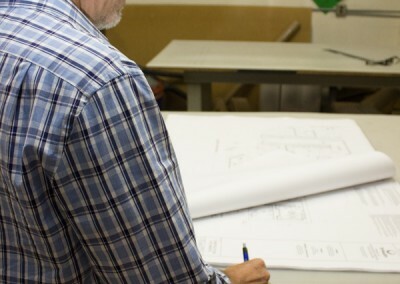 We can’t wait to work with you! 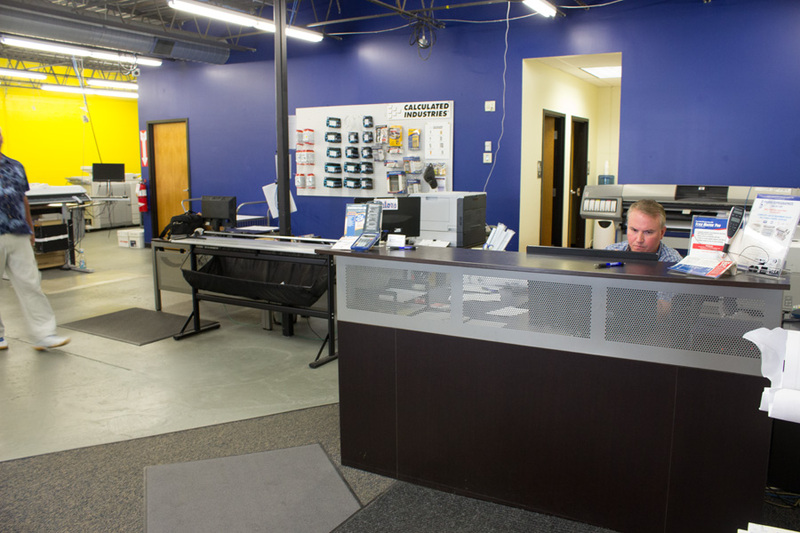 Get in touch with us today and find out how we can help.